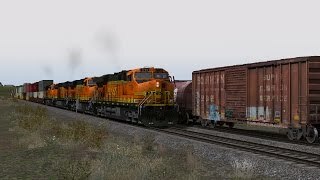 Adriana County is looking to setup some commuter train service between their two largest towns and onto the big city, so they decided to lease a couple of train sets from MARC to test on the ACRR main line. 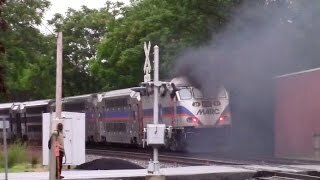 Here we see a test extra of MARC Bombardier bi-levels charging throwing the countryside with a couple of rebuilt GP40H-2s for power. 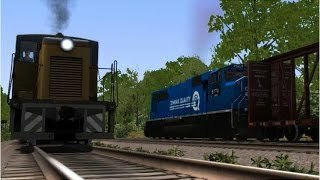 Note: You must own the NJT GP40PH-2B DLC in order for these repaints to work. 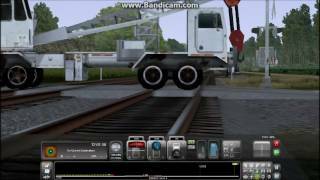 Note: You must own the NJT ALP46 DLC in order for these repaints to work. Note: The single level Bombardier coaches are still a WIP. I need to ad some corrugation to the sides via a the bump map and fix a few things in the simulation bins to get them to work properly with other engines. Are the single levels going to be released? 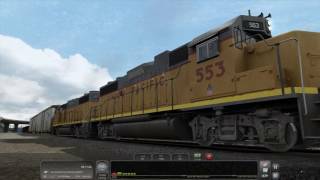 Amtrak642Railfan Productions I will try to get it up this week, soon as I get my copy of TS to stop acting up. is the singles getting released soon or what? Thx man. 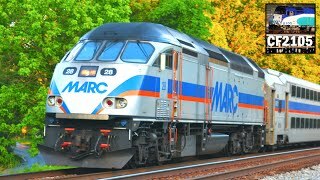 Gonna recreate the MARC consist that NJT leased. They are next in line to get released. HELP i have all the geopcdx files in the MARC folders and i see the names for them in scenario editor but they dont show up and wont spawn in. Death star Yeah the cars a separate corrugation decal which messes up any possibility to have the red and blue stripes. So I'll just have to squeeze the logo and stripes onto the rectangular metra decal. Death star the metra style NS MLs. Death star yes VREs are a WIP now. 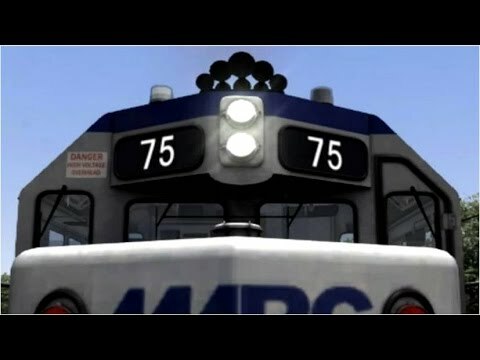 I'm trying to fix some textures and the sim bin on the MARC SLs. Any chance those Single level cars are going to be released? +Michael Foy thinks for watching. I haven't released these yet. True. But nothing beats the real thing. I was going to ask where the single levels were! Nice! YourLocalRailfan Yeah I need to get that caltrain route to so. 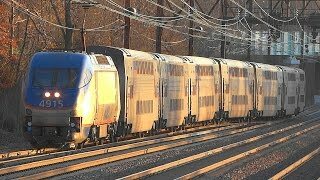 +Tonys Amtrak Train Videos TheAudioShack is working on a CalTrain soundset. Horn and bell for the MP36 will be made when I get the route. 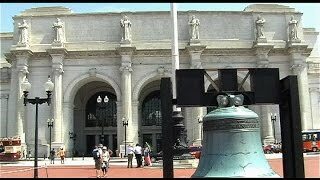 YourLocalRailfan That's good to hear. 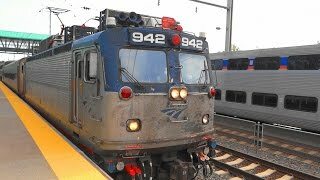 What about the sounds for the horn and bell and same thing for the Caltrain F40PH-2Cat? 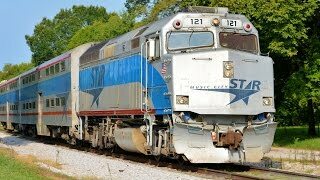 +Tonys Amtrak Train Videos A couple of my buddy's on Railworks America are working on it. 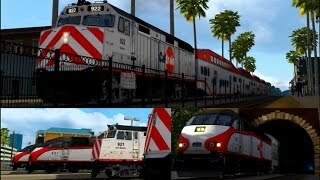 since the caltrain is now out and same thing for the MP36 but idk when are they gonna have the reskin released!! 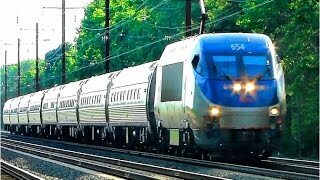 +ALP Train Videos Since when did MARC have P42's? No they're to replace whatever electric engine still running on the corridor. The 2 HHP-8s and the 2 P42s. The others are for redundancy. 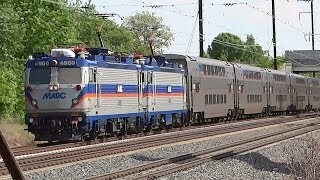 Didn't MARC order Siemens' new charger to replace the MP36's? Yup, but you know you'll never see one as they are used so sparsely. They only have 5 of these and more than enough MP36s. You made a nice video. 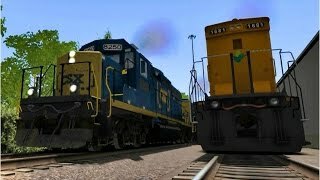 I will say to Dovetail games however, you mean even when a fast moving train goes flying by, the tress and weeds REMAIN perfectly STILL??----unrealistic!! Nit-pick, I know, but make it as close to real life as possible!! 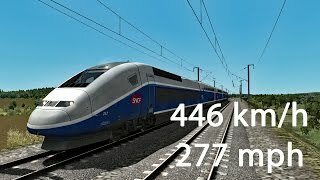 Yeah I'm hoping for an entire scenery overhaul, complete with some sort of "speed tree-fast grass" type system for route builders. 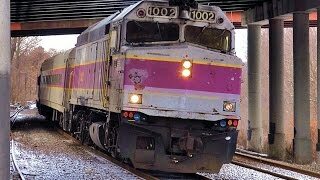 That may change with the new Train Sim World, they are developing based on the UE4 engine. Trailers indicate swaying trees and shrubs from wind. Where'd you get the single levels? He says the repaints were done by him and the shoreliner one is a work in progress. 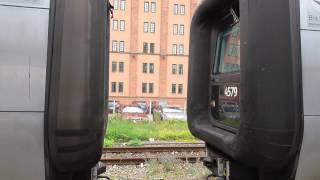 Two Danish Nose type trains couple at Kristianstad Central. 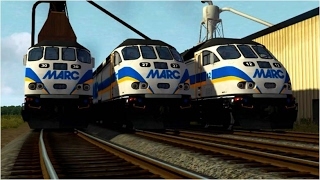 MARC Commuter Trains in Maryland!